FamilySearch changed the way 3rd Party Product, (RootsMagic) login through the FT API. If you have any version of RootsMagic prior to 7.0.6.0 it will not login any more to FamilySearch Family Tree. 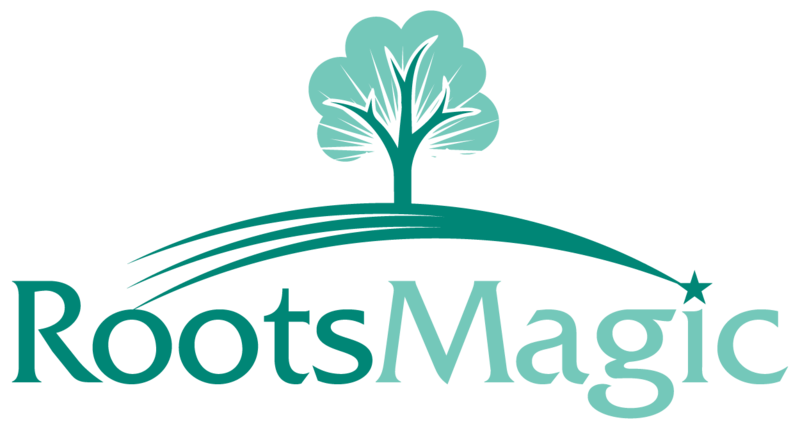 The 20 Jul 2015 RootsMagic Newsletter explained more and the options available. We have released a new update for RootsMagic 7 users, version 7.0.6.0. If you use RootsMagic to work with FamilySearch Family Tree, you must install this update to continue working with it after July 30, 2015. FamilySearch will be making breaking changes to their API on July 30, 2015, and this update adds code to deal with those changes. On July 30, 2015, versions of RootsMagic 7 earlier than 7.0.6.0 will no longer be able to log into FamilySearch Family Tree. If you haven't already downloaded the update, look for the "Update Available" indicator in the lower right corner of your RootsMagic 7 program screen, and click on it. You will then be able to continue working with FamilySearch Family Tree as if nothing has changed. Download the free RootsMagic 7 Essentials and install it (leave your RM6 installed as well). RootsMagic 6 and 7 have the same file format, so you can switch back and forth between them with your same database. You can use all the features in your paid RM6, and use RM7 Essentials when you need to work with FamilySearch Family Tree.